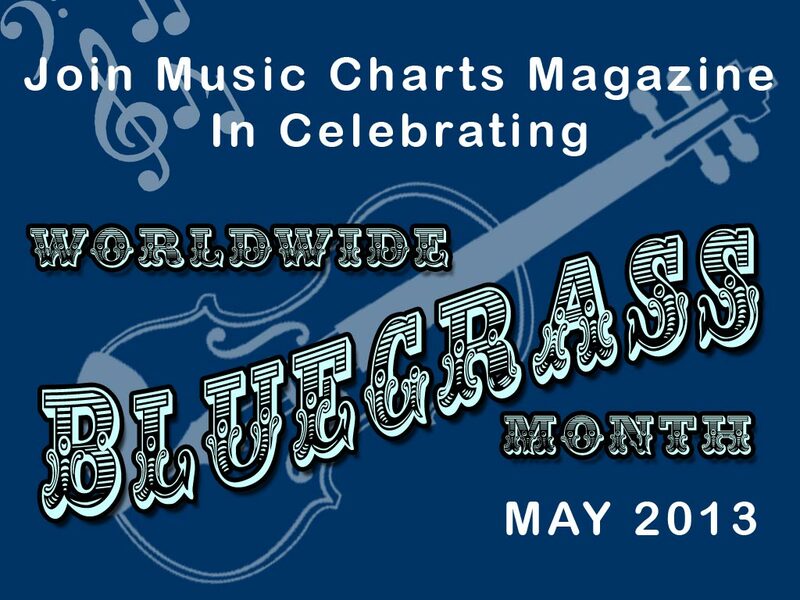 Music Charts Magazine celebrates “Worldwide Bluegrass month of May” 2013 with WERU’s Darwin Davidson and the radio show “BRONZEWOUND” – Check it out! A Big Music Charts Magazine Welcome to Darwin Davidson (left) from WERU in Maine. In celebration of “International Bluegrass Month of May 2013” we will start off the month with nothing less than the bluegrass radio show “BRONZEWOUND”. Darwin Davidson takes you through his old LP collection and shares a great array of Bluegrass tunes. We hope you enjoy this very special show! Show: “BRONZEWOUND” – with “Darwin Davidson” – 1st hour – & – 2nd hour – Enjoy! 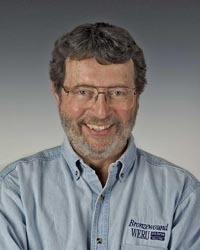 Darwin Davidson co-hosts, along with David Manski, the weekly bluegrass show Bronzewound, every Thursday night from 8:00 PM to 10:00 PM, on WERU-FM, Community Radio, Blue Hill, Maine. WERU-FM is a listener-supported community radio station that broadcasts a 12,000 watt signal to Eastern Maine and also over the internet at www.weru.org. Darwin’s first broadcast was in September 1997. His playlists are composed of albums that he receives at the radio station, artists that he meets at various bluegrass festivals, at the IBMA annual trade show and festival, and from his own bluegrass music collection that he started before becoming a DJ on WERU. Every show brings a combination of classic bluegrass, probably some “newgrass”, a bit of old-time string band music and possibly an interview with bluegrass performers talking about their latest album release. A visit to Darwin’s personal website, www.darwindavidson.com, will give you an insight to his work as a photographer of bluegrass artists captured during their on-stage performances. You can contact Darwin at darwin@darwindavidson.com or 207-348-7767. 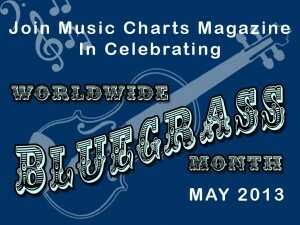 Tagged In celebration of "International Bluegrass Month of May 2013" we will start off the month with nothing less than the bluegrass radio show "BRONZEWOUND"., Music Charts Magazine celebrates worldwide Bluegrass month of May 2013 with WERU's Darwin Davidson and the radio show "BRONZEWOUND" - Check it out!